【Higurashi-Sou】Stay in the 80 year old Machiya house. SHARETICKET is the market place where you can experience the ideal lifestyle and unique stay. 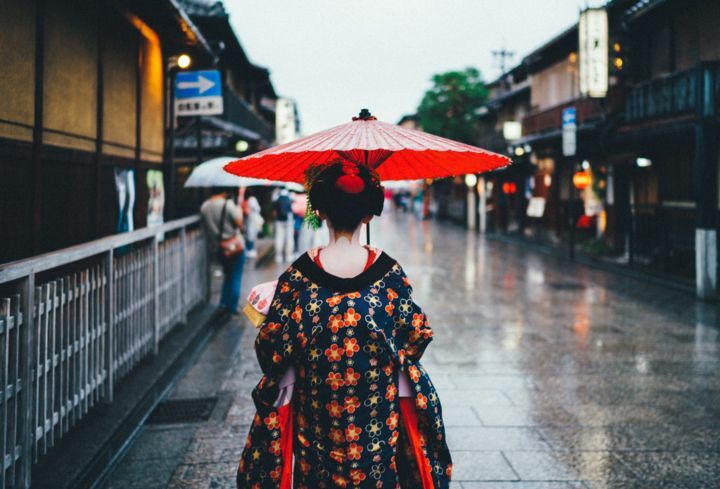 Tour all the popular places in Kyoto with a local! 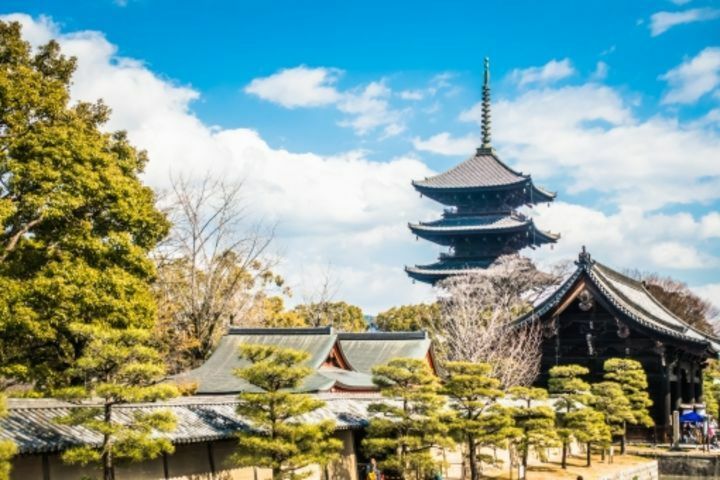 Tour all the popular places in Tokyo with a local! Why not give the guest a unique accommodation destination? Please provide your own tickets, such as a unique experience and lifestyle that you can taste only locally. In the share ticket, you can easily adjust the schedule and adjust the reservation request.